The ABC Axle / Fat Bar has arrived!!! 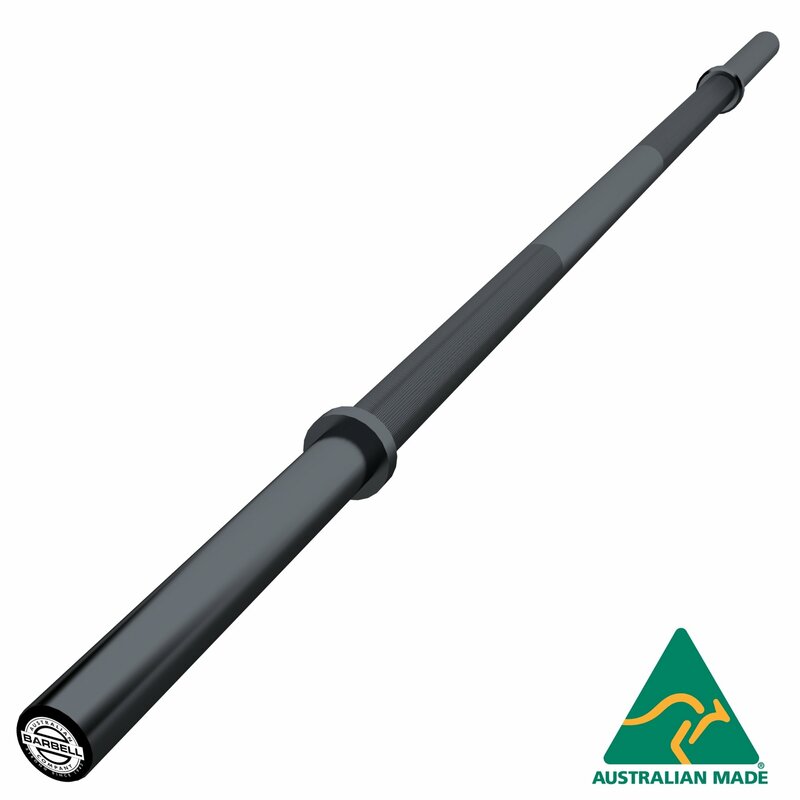 Made right here in Melbourne, this precision engineered 201cm long, 48.3mm diametre Axle / Fat bar is the latest addition to our Specialty Barbell range. 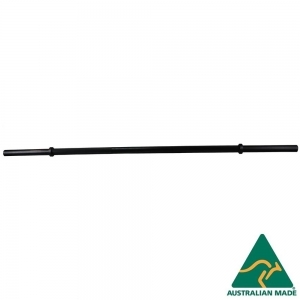 Finished with a durable black nitride treatment, this bar features a precision knurled grip, whilst leaving the mid section bare for improved comfort during use in the front rack position. 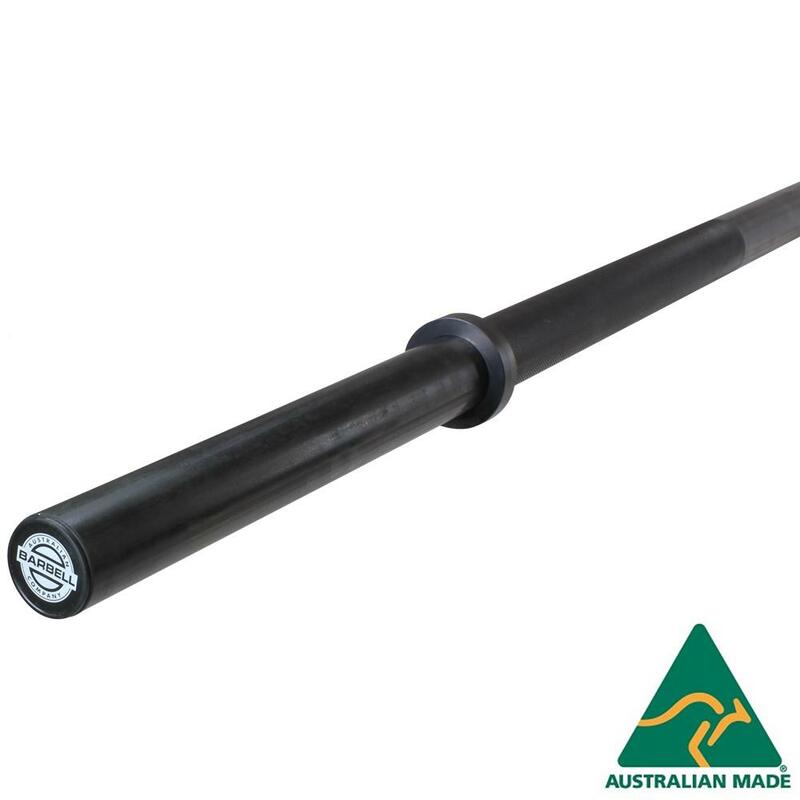 The Axle Bar is the Strongman's go-to tool for building killer grip and a montrous press or dead lift. 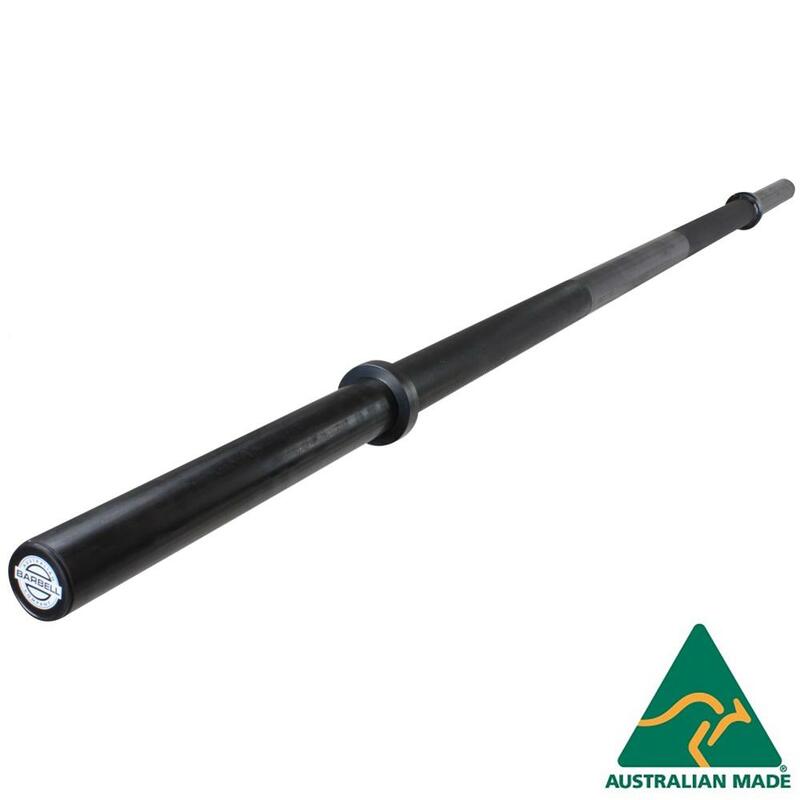 The oversized 43.3mm diametre grip will stimulate muscle hypertrophy in the users hands, wrists, and elbows. The abscense of rotating sleeves and a rigid solid design will impose new and challenging ways to train when deadlifting and pressing. 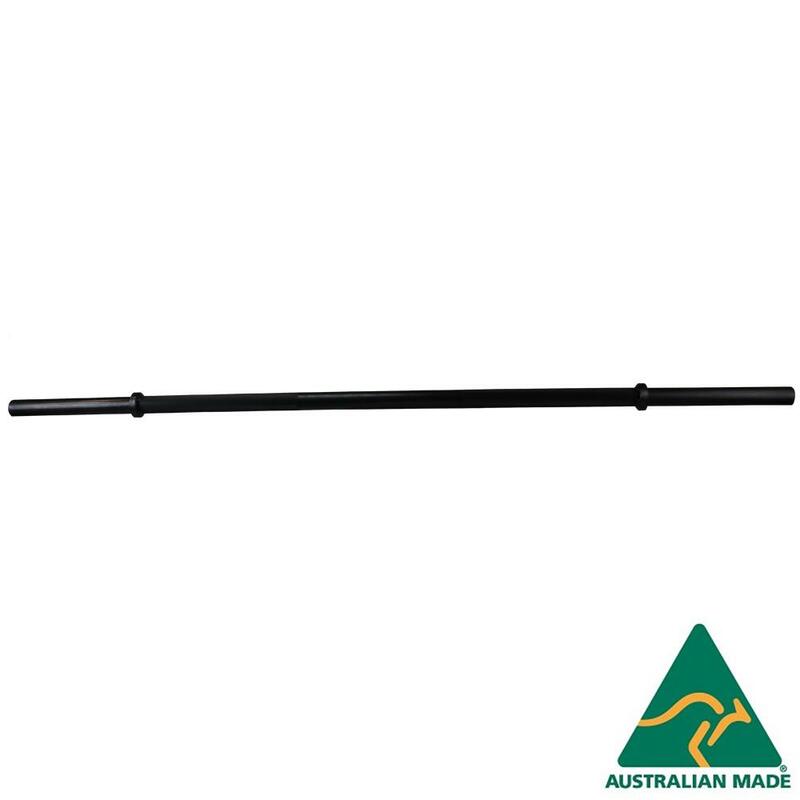 Test your grip and save your shoulders and wrists wth this classic strongman bar.